LONG LASTING RESULTS, ZERO DOWN TIME, UNIQUE EFFECTS ON THE PATIENTS GENES TO HELP STOP THE AGING PROCESS! NO SURGERY NEEDED! AUGMENTATION OF LIPS, CHEEKS AND CHIN, TREATMENT OF CHEST LINES, FACE LIFTING! 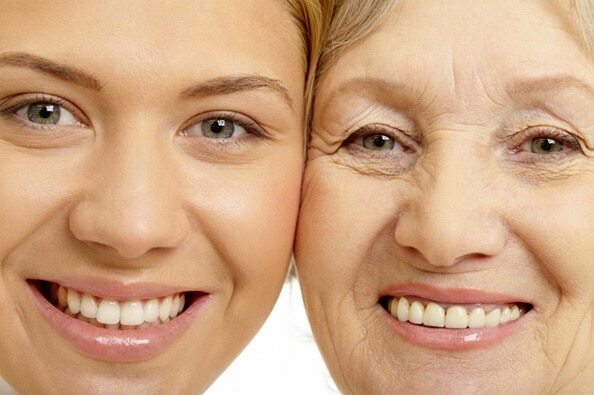 A FOREVER YOUNG LOOK can be achieved by treating Wrinkles, Telangiectasia, Excess Hair, Sagging Skin, Hyper-Pigmented Spots, and Skin Rejuvenation. FAT REDUCTION TECHNOLOGY that is based on a non-invasive procedure which is designed to gently and effectively reduce stubborn fat in targeted areas of the body. 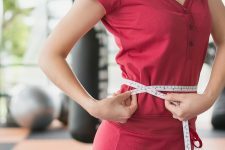 It uses a precisely controlled cooling technology to target, cool and eliminate fat cells through a gradual and natural process without causing damage to the surrounding tissue and skin. 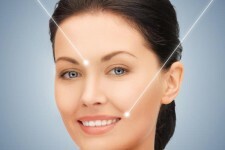 Results are noticeable and natural-looking fat reduction in the treated areas. This treatment delivers reliable results, with minimal pain, little or no downtime and outstanding improvements to the skin. It helps with: Fine lines, Wrinkles, Skin texture, Open pores, small spider veins Stretch marks, Sagging skin/laxity, Acne, Acne scarring, and Scars. Telangiectasias or spider angiomas, single dilated blood vessels. Port wine stains, tend to darken and thicken as the person ages. Hemangiomas, grow rapidly after birth, but usually disappear with time. All mentioned services are available for men starting from injection, fillers, peel, microdermabrasion, mesotherapy, treating telangiectasia, and various skin diseases, with or without lasers. Other treatments include neck and beard hairline determination by laser, acne scars, hyperhidrosis, skin problems, melasma, gynecomastia and pooch belly, pigmentary and vascular nevus, just to name few. 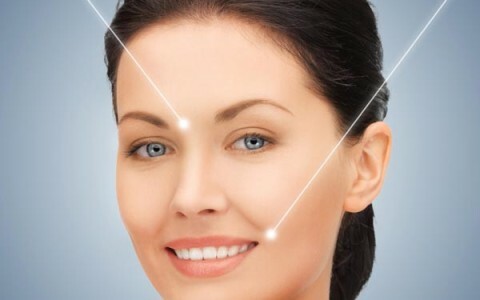 Injections for Wrinkle Reduction is a treatment used to improve the look of moderate to severe wrinkles for frown area between the eyebrows (glabellar lines), around lateral side of the eyes (crow’s feet), forehead lines, lower face (Nefertiti), and neck. Injections for Wrinkle Reduction also reduces sweating in underarms, palms and soles by blocking the sympathetic nerve fibers that control sweat glands. All mentioned services are available for men starting from injection, fillers, peel, microdermabrasion, mesotherapy, treating telangiectasia, and various skin diseases, including using all lasers. Check here for a list of some special services most men need. 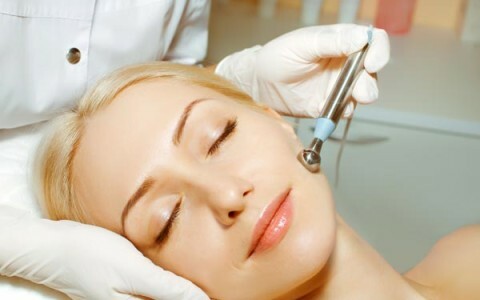 Mesotherapy is used to improve the skin texture, fullness, glow, and radiance by targeting the dermis the source of collagen and the source of youth. Peeling is used to describe applying unique concentrations of special chemical substance on skin which makes it “blister” and eventually peel off. The new skin is usually smoother and less wrinkled than the old skin. It is also well known now that local obesity in stomach and belly area (central obesity) is more dangerous than in buttocks and extremities (peripheral obesity). 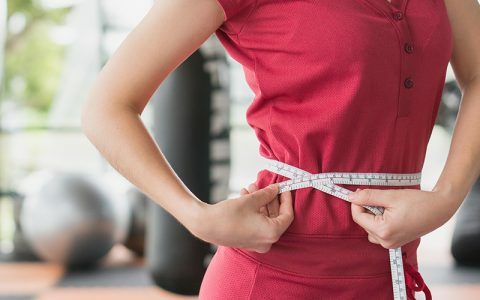 For those patients who struggle with localized obesity, we brought CoolSculpting, which is FDA approved to treat local obesity and to contour the body by selectively killing the fat cells without causing any harm to the rest of the cells. Skin problems can vary from Acne, to Herpes Simplex, Vitiligo, Hair Loss, Moles, Eczema, Atopic Dermatitis, Psoriasis, Rosacea, Allergic Contact or Rashes, Age Spot, Alopecia Areata, Naevus of Ota, Warts, Skin Tags, Varicose Veins, Sun Damage, Skin Cancers, and Pityriasis Rosacea. Our expert dermatologists have set forward for you different anti-aging programs which are targeting wrinkle prevention and treatment. We consider every patient as a special case and we will create a personalized skin care plan to help you achieve your goals! and promotions on a monthly basis!